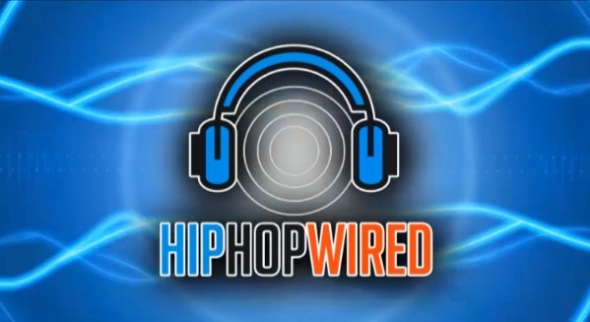 Hip-Hop Wired recently caught with B.o.B at Tree Sound Studios. Check out this great interview as Bobby Ray discusses meeting Obama, music in education and Andre 3000. Dope.